Donor information is used to complete a transaction, generate gift receipts and communicate with the donor as to Campbell updates and events. Donor records are also used for internal analysis, record keeping and reporting to relevant U.S. and State agencies. Credit card numbers and or checking account numbers are used for donation or payment processing and are not retained onsite for any reason. 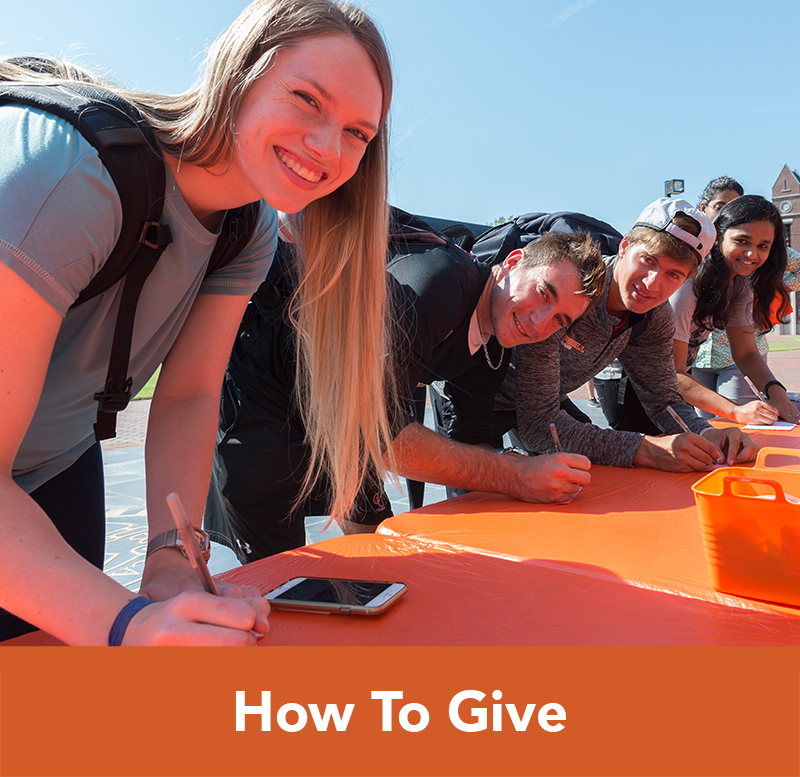 Alumni/Non-Donor information is used to communicate with alumni and non-donors to keep them abreast of what is happening on campus and targeted events for which the University feels you might be interested in attending. Except as noted herein, Campbell University does not rent, market or otherwise disclose donor information to any outside party or vendor for non-University purposes, unless required under law. 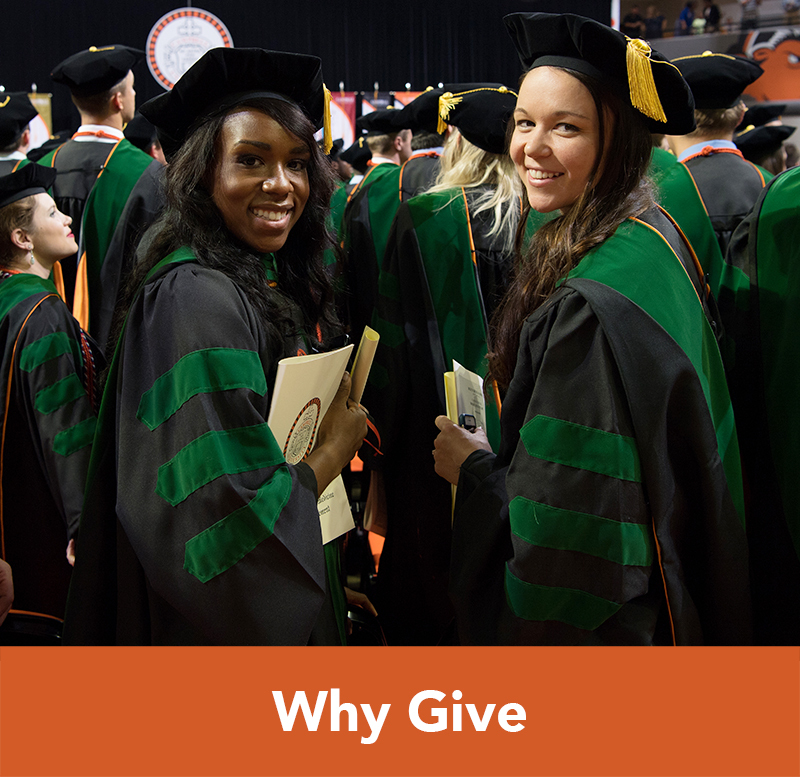 Within the University, access to donor information is limited to areas of University Advancement staff members with a need to know, and, as appropriate, with those in academic units and programs who support development and alumni/parent relations activities. Alumni information will be shared by alumni associations on rare occasions with partner vendors that support University causes. 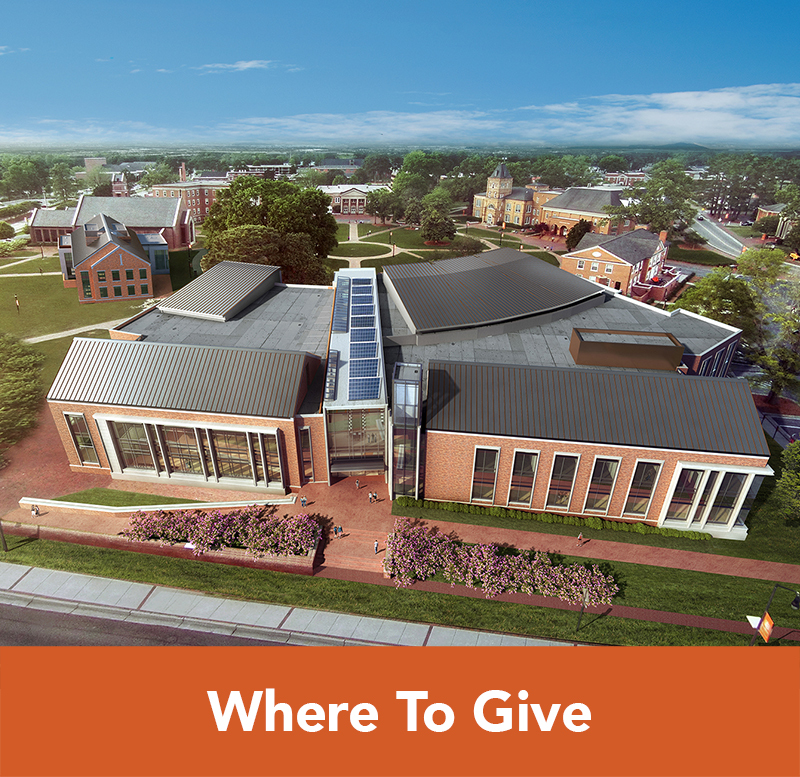 Campbell University will share contact information with third-party vendors for the explicit and limited purpose of facilitating the University’s mission through development and engagement programs. When such contact information is shared with the third-party vendor, the vendor will first be required to sign a written agreement pledging that the information will be used only for its intended purpose; will be stored securely; and will not be resold or provided to any other individual, entity or organization. Persons with responsibility for records containing personal information will exercise due care to ensure accuracy and completeness. Strict physical, electronic and procedural safeguards will be utilized to protect personal information against accidental or intentional misuse or improper disclosure within or outside of Campbell University. Donor contributions may be publicized in donor recognition vehicles produced by the University, including print, spoken and/or web-based media. If donors do not wish their names to appear in these venues, they may notify the Advancement Office and ask that their recognition be anonymous by calling 910-893-1229. Legal Description: an educational organization recognized as exempt from federal income taxes under §501(c) (3) of the Internal Revenue Code; described in each of §170(b)(1)(A), §170(c), §2055(a), and §2522(a) of said Code; and a non-profit corporation organized and existing under the laws of the State of North Carolina, with its principal office located in Buies Creek, North Carolina 27506. 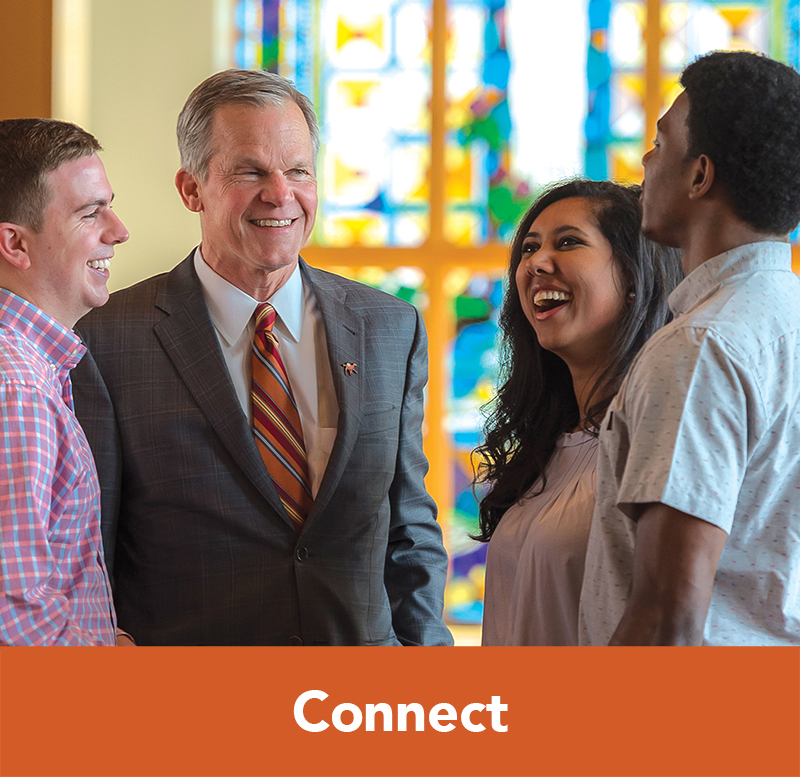 If you need further information regarding the legal entity of Campbell University, Incorporated, or its tax-exempt status, please contact Bob Cogswell, University Counsel, at 1-800-334-4111, extension 1217, or cogswell@campbell.edu.